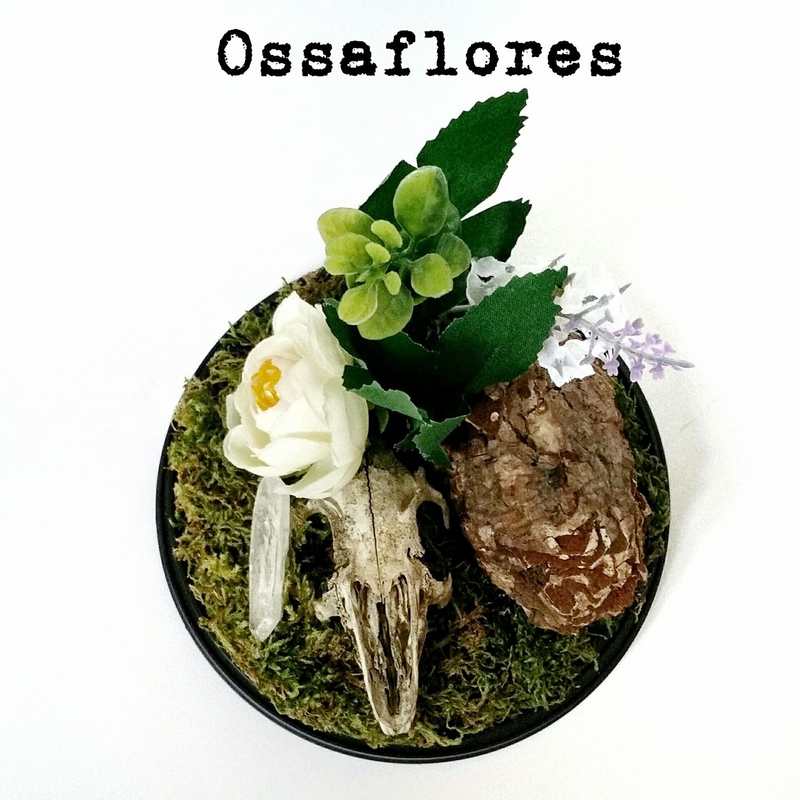 Here at Ossaflores, I have a selection of ready made floral displays using real skulls and antlers and artificial flowers, so it can be kept long after your wedding! The perfect alternative wedding table centrepiece. I’m happy to do custom orders also to make sure it fits your colour scheme. If you have a certain skull in mind I can try my best to get it for you! Discounts possible on multiple orders.